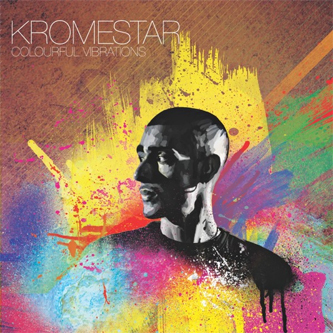 Kromestar clears his cache of recent productions with 'Colourful Vibrations'. The title neatly summises the synaesthetic quality of Kromestar's notoriously bass weighed sound, and covers the spectrum of his Dubstep niche from the R&B-splashed 'Family Apart', to cyber-spacious digi-dub on 'Disagree', to midnight-romantic chords and velvet subs for 'Dark Love', sino-step on 'A Stroll In The Night' and shifty dread wickedness with 'Grey Thought'. Genuine soldier styles!